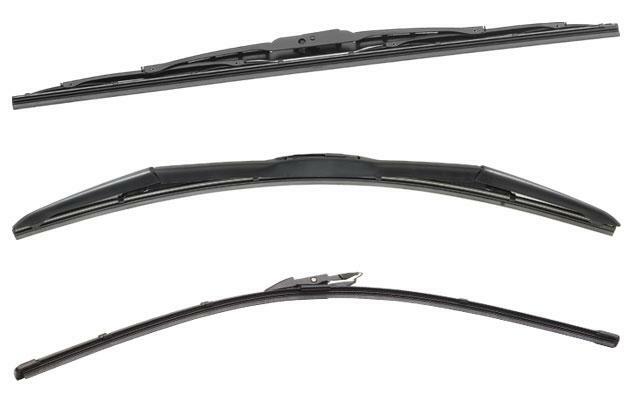 DENSO First Time Fit Replacement Wiper Blades offer premium performance in all weather conditions. DENSO has applied the same approach as far as the quality and value of their OE market to the aftermarket. Blades are available in three styles: conventional, designer, and beam. 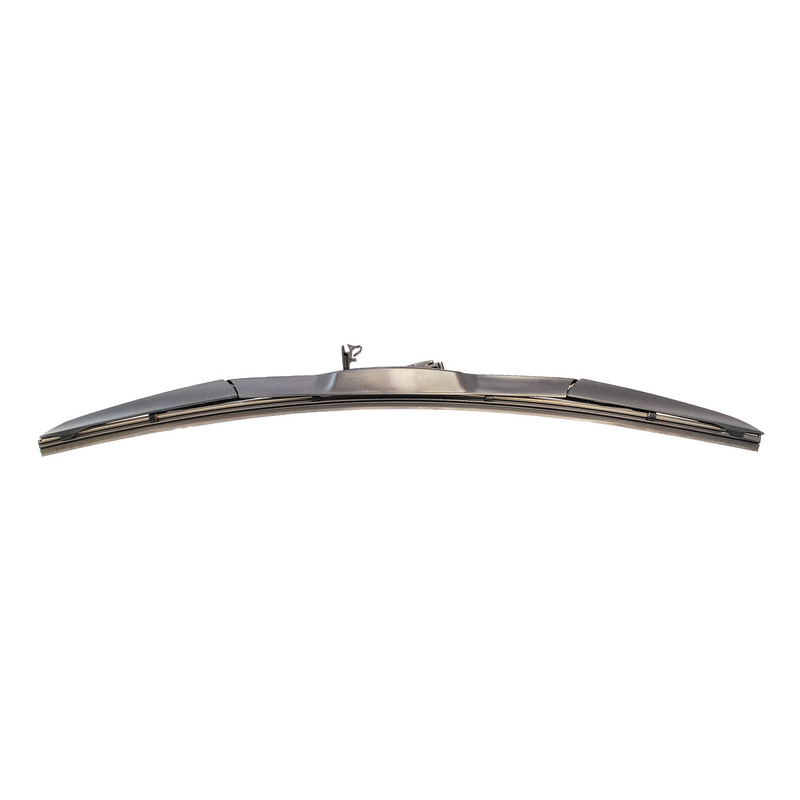 Choose the wiper blade features you want to get the edge on a cleaner windshield with DENSO.